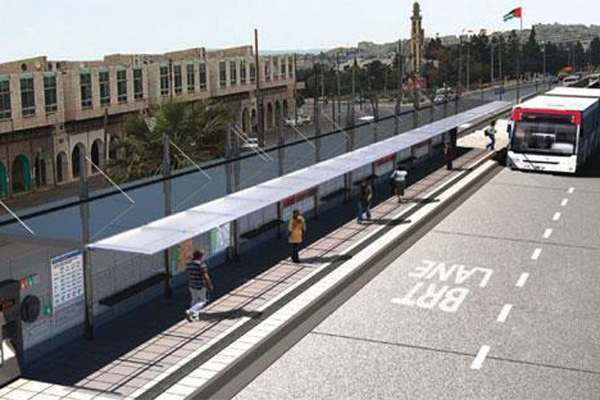 Jordan is all set to start work on the renovation of the King Abdullah and Prince Rashed complexes in Zarqa region of the Hashimite kingdom to integrate them with the Bus Rapid Transit (BRT) project grid, reported state news agency Petra, citing the transport minister. Transport Minister Anmar Khasawneh pointed out that his ministry was working on the upgradation of public transportation in the governorate. "Once the BRT study gets completed, the infrastructure in Zarqa will be readied for the plying of modern buses," he stated, after paying a visit to Zarqa. Khasawneh later checked on the status of transportation networks in the region and stated that work will soon start on evaluating the current state of the complexes with respect to the BRT.